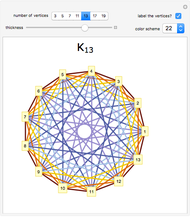 Complete graphs on a prime number of vertices can be quickly decomposed into cycles. 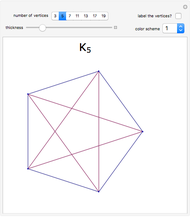 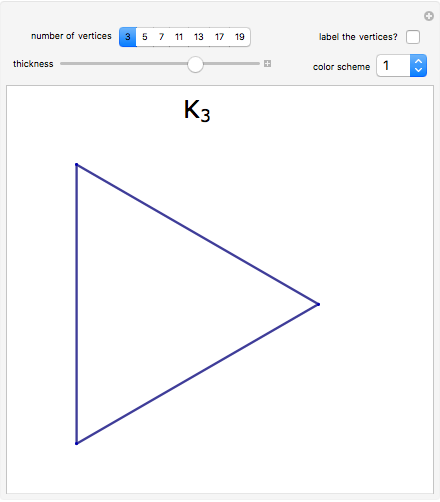 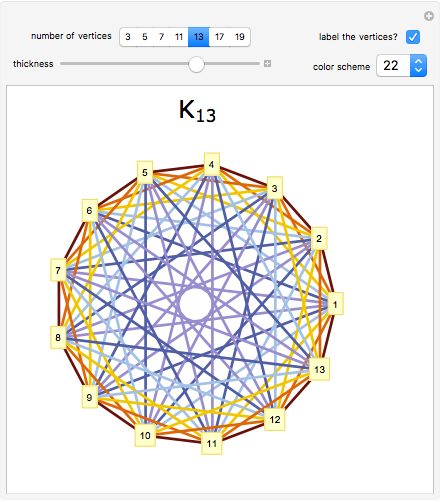 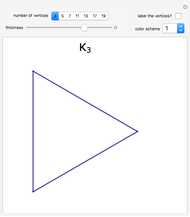 This Demonstration allows you to choose a complete graph on a prime number of vertices and choose a color scheme for the resulting cycle decomposition. 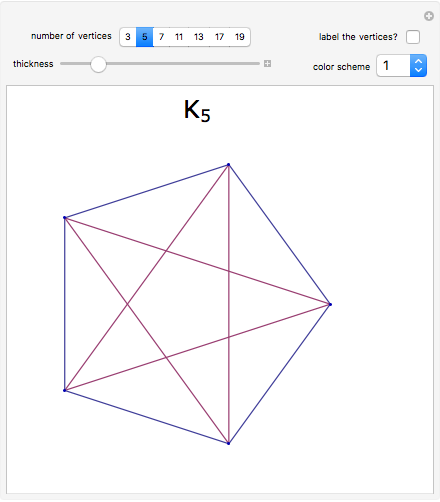 Michael Morrison "Coloring Cycle Decompositions in Complete Graphs on a Prime Number of Vertices"